The Leadville 100 is one of the world’s classic 100-mile races and it’s currently the largest 100 miler in North America by far. Leadville’s storied history means that top runners from around the world routinely head to the race to challenge themselves, the course, the altitude, and all those who’ve run the race before them. You can find all of iRunFar’s coverage of the race through the years on this page. 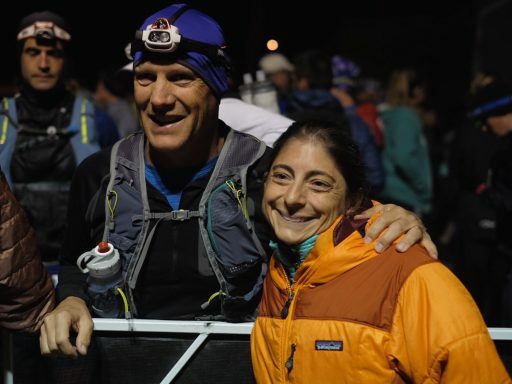 The Trail Sisters write about looking at a Leadville Trail 100 Mile DNF with a growth mindset. 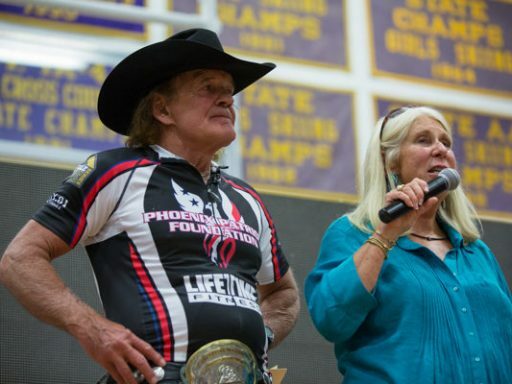 An in-depth interview with Leadville Trail 100 Mile founders Merilee Maupin And Ken Chlouber. 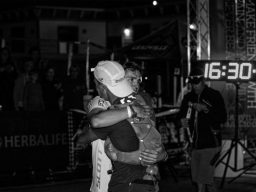 A video interview (with transcript) with Ian Sharman after his win of the 2015 Leadville Trail 100 Mile. 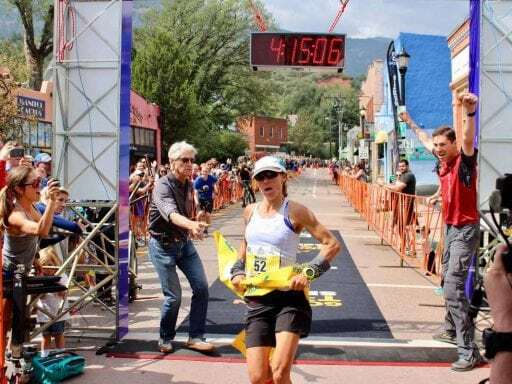 A video interview (with transcript) with Liza Howard after her win at the 2015 Leadville Trail 100 Mile. 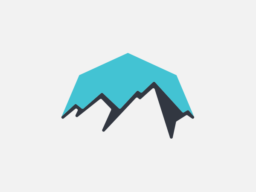 Live coverage of the 2015 Leadville Trail 100. 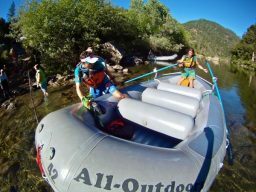 An interview with Rob Krar and Tom Green after the 2014 Leadville 100. Ian Sharman reports on his summer spent setting a new record for the Grand Slam of Ultrarunning. A look at the third race in the 2013 Grand Slam of Ultrarunning, the Leadville 100, won by Grand Slam leader Ian Sharman.